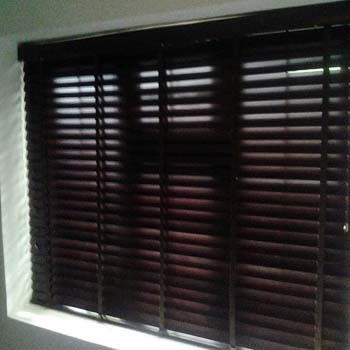 Wooden Venetian blinds are the perfect choice to complement the design and feeling of your surroundings, while providing an impressive light controlling action. Versatile, practical and good looking, they make a bold fashion statement. 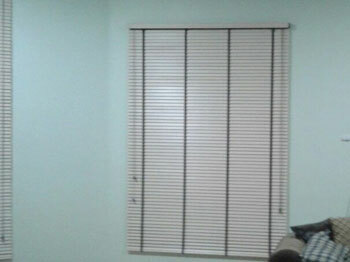 Window blinds also come in various designs and can be used to decorate homes. They are easy to clean and are well suited to the humidity in the kitchen or bathroom. The 5000 Series collection of Venetian blinds offers a superior selection that includes a unique wooden headrail option in the Evolution range. 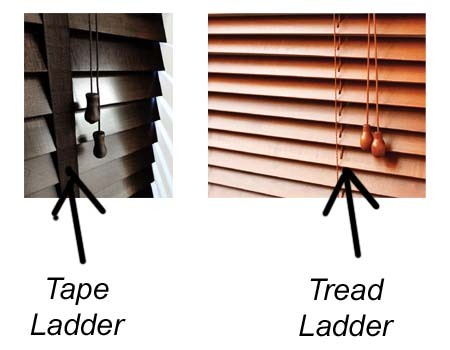 Wood Venetian Blinds are supplied using a high quality aluminium head rail with cord controls for slat operation and raising and lowering the slats. 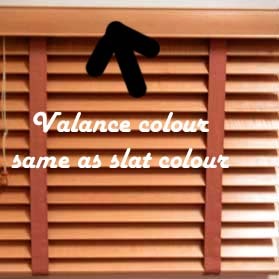 These wooden venetian blinds, which are precisely manufactured by using optimum quality materials and latest technologies. 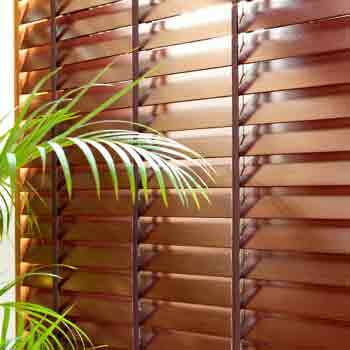 These blinds are widely demanded by the clients for its longer service life and durability. 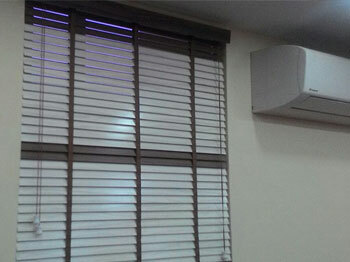 These blinds gives excellent performance against privacy, insulation and controls light.